looks like that ground is a bit cold to be laying on ! Wonder what you are thinking there Shiva. She looks like there’s a toy or something that she’d really like to have! Low isn’t always a bad thing. Right, Shiva? 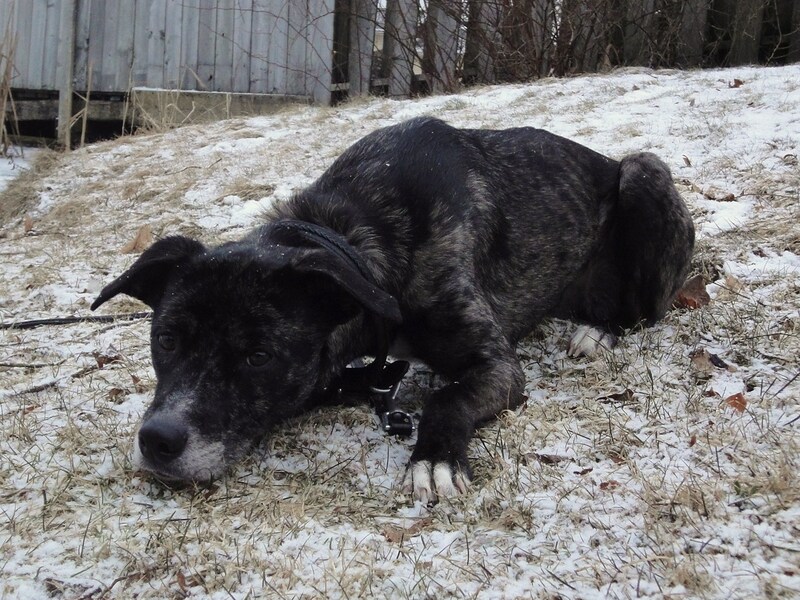 Shiva – are you shivering on that freezing ground? What are you lying low for? Yes you are . . .hope you are having a good week! Sometimes laying low is a good thing to do, to relax our body and mind. I’m so excited to read more on you. Have a great week and thanks for post! laying on the cold cold ground? Shiva looks like she is counting the minutes until fun. I think Shiva is laying low to catch the cat. lol… Thanks for the post.